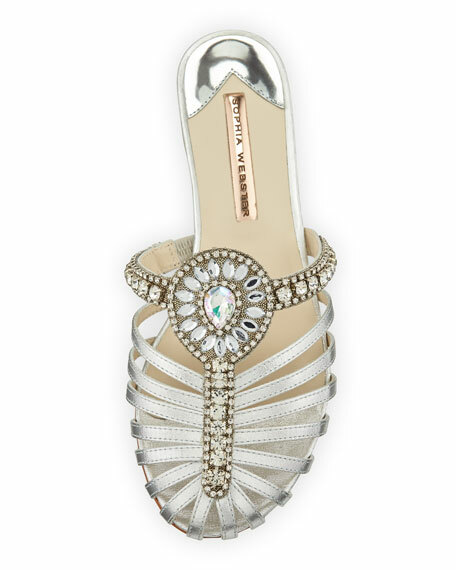 Sophia Webster satin flat with crystal and gem embellishment. "Iridessa" is made in Brazil. 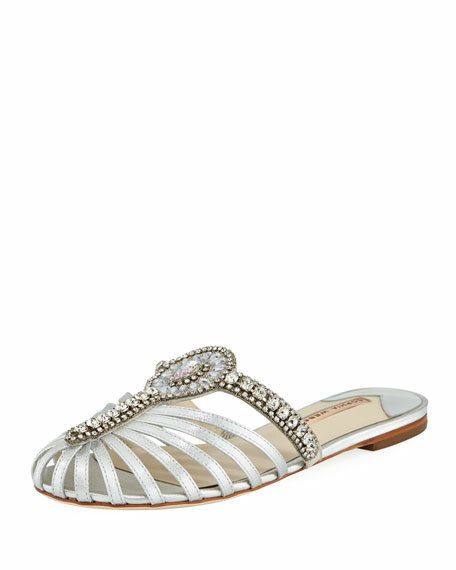 For in-store inquiries, use sku #2442541.